Paris is a busy private air charter destination in the region and therefore, offers a variety of luxurious private jets and airports to choose from. 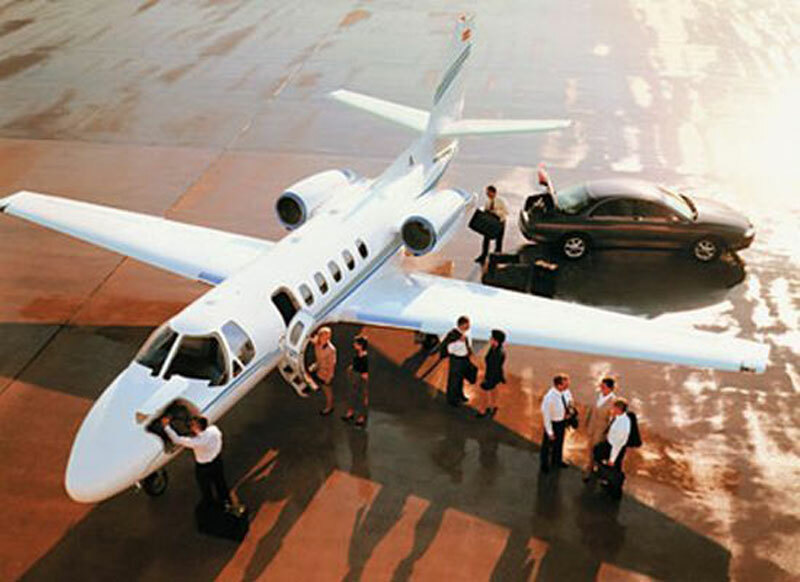 There are over 153 certified private jets available for charter on demand within a 50 mile radius of Paris. There are over 10 airports within a 50 mile radius of Paris. Private jet clients generally choose to fly into the Le Bourget Airport (LBG), located 9 miles northeast of Downtown Paris. Charles De Gaulle International Airport (CDG) is located 14 miles northeast of Downtown Paris. The most popular aircraft types in the region include turbo props (King Air C90, King Air 200, and King Air 350), very light jets (Citation Mustang and Phenom 100), light jets (Citation II, Citation CJ3, and Citation Encore), super light jets (Falcon 100, Phenom 300, and Citation Excel), midsize jets (Learjet 60), super midsize (Citation Sovereign) and large jets (Challenger 604, Falcon 2000EX, and Challenger 850). In addition, there are many VIP airliners such as the Airbus 318 Elite, Embraer Lineage 1000 and Boeing Business Jet nearby. Contact us and we can search for the most current aircraft availability in real time or get an instant charter quote online. Paris is one of the most popular cities in the world, known for its ability to lure tourists and captivate them with its beauty. As the center for culture in Europe, Paris is renowned for its enchanting and beautiful landscapes, rich history, unique architectural and artistic heritage, and exquisite gastronomy. With such famous landmarks like the Arch of Gabrial, the Louvre, the Eiffel Tower, and the Napoleons Tomb, Paris is a never-ending experience you will never forget. Spectacular landmarks, historic monuments and tourist attractions are important part of the cultural heritage of Paris and in particular, the city's museums are some of the most fascinating in the world. Notable museums and art galleries in Paris include the Louvre Museum, Centre Georges Pompidou, Rodin Museum, Notre Dame Cathedral, Carnavalet Museum, Paris National Natural History Museum, Victor Hugo Museum, D'Orsay Museum, Marmottan-Claude Monet Museum, Picasso Museum, L'Orangerie Museum, among others. A trip to Paris is not complete without indulging in its world-famous shopping, savoring its exceptional cuisine and climbing to the top of the Eiffel Tower. One of the most fascinating and romantic cities in the world, Paris attracts more than 30 million tourists each year.